Hang-in sidewall for Day Shelter. The Day Shelter Side Wall is an optional extra for the Day Shelter to ensure more protection from the weather. Great addition to the shelter but should come complete with it. 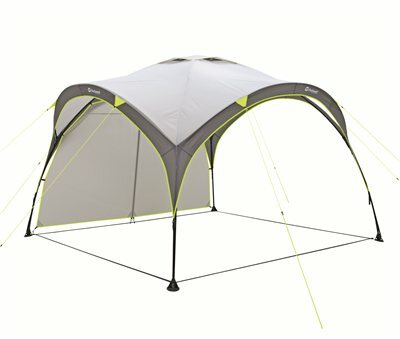 Bought two sides & kept us dry in the typical British weather!